Goalscorers Vincent Janssen (£7.7m) and Ahmed Musa (£7.0m) shared the maximum Fantasy Premier League bonus points in Saturday’s 1-1 draw at White Hart Lane. Both players tallied 27 in the Bonus Points System (BPS), with Janssen providing a key pass and a successful dribble in addition to his first-half penalty. Musa picked up a yellow card but still earned bonus recognition for his efforts at both ends - the Nigerian contributed three recoveries and the same number of clearances, blocks and interceptions (CBI). Tottenham Hotspur right-back Kyle Walker (£6.1m) took the final bonus point on offer. He contributed 10 CBI, made seven recoveries and won three tackles, helping him to a BPS score of 23. Walker has now earned bonus points in five of his nine 90-minute appearances this season. 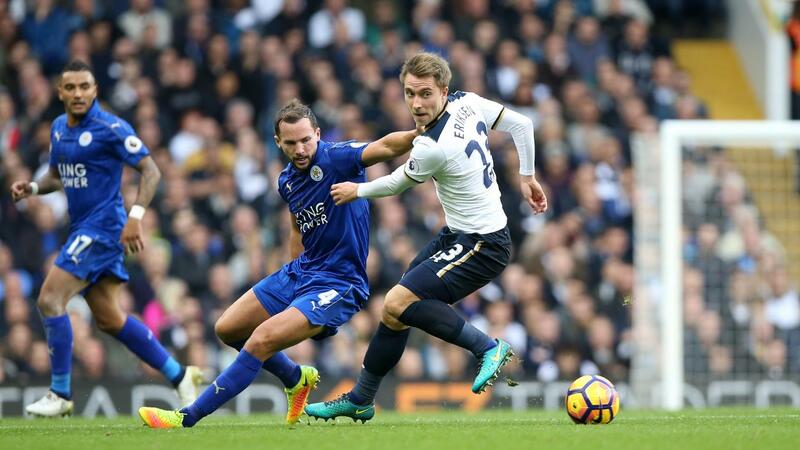 Christian Eriksen (£8.1m) produced the highest ICT Index score on show at White Hart Lane with a total of 12.9. He recorded a Creativity tally of 70, completing 12 passes in the final third and carving out five chances for team-mates, more than any other player on the pitch. The Dane was also awarded a Threat score of 42 having attempted five efforts at goal. Musa provided the main attacking menace for the visitors, earning 68 Threat on his way to a total of 10.6 in the Index. Janssen ranked third with a score of 8.8, accumulating a Threat tally of 43. The Dutch forward totalled more touches (10) and goal attempts (three) from inside the box than any other player in the match. With Moussa Sissoko (£6.8m) suspended and Erik Lamela (£6.8m) missing through illness, Spurs manager Mauricio Pochettino handed a recall to Janssen in the lone striker role, with Son Heung-min (£7.5m) shifted to the left. While Janssen scored his second goal in as many matches in all competitions, he could yet make way for Sunday's Gameweek 11 meeting with Arsenal. Harry Kane (£10.7m) may be in line to return from an ankle injury to claim a first start since Gameweek 5. That looks likely to consign Son to a position on the flank. 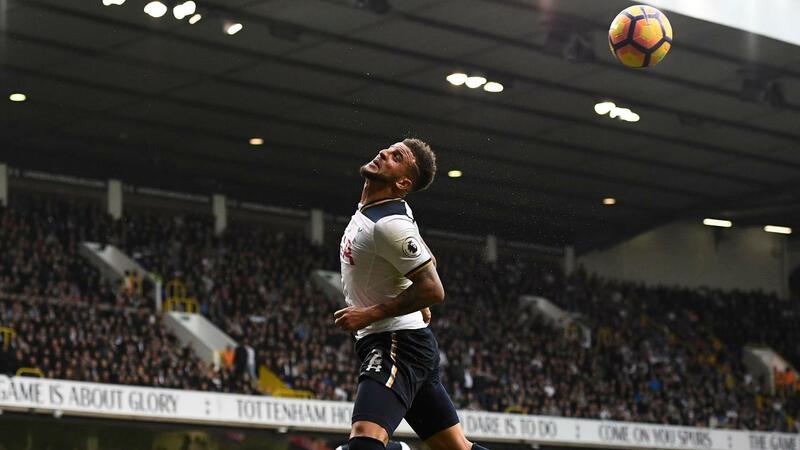 He was transferred in by more than 328,000 FPL bosses ahead of Gameweek 8 but has since returned only five points, producing four attempts and one effort on target in three appearances. For Leicester, Jamie Vardy (£9.7m) earned a recall in place of Islam Slimani (£8.4m), with the Algerian missing out due to a minor groin problem. Vardy picked up his second assist of the season, although failed to produce a single goal attempt. 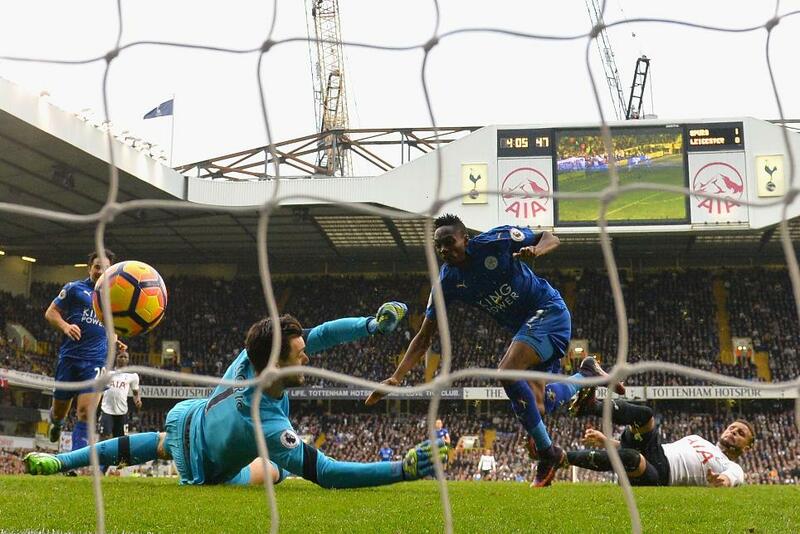 Musa, meanwhile, has started the last three Premier League outings, scoring back-to-back goals to hint at his potential over the Foxes' improving schedule of fixtures.